Cats are curious creatures that often want to check out anything that enters a home. Unfortunately, many common flowers are toxic to cats; some cause gastrointestinal upset, while others have deadlier consequences. Don’t give up on keeping plants or receiving flowers, however. 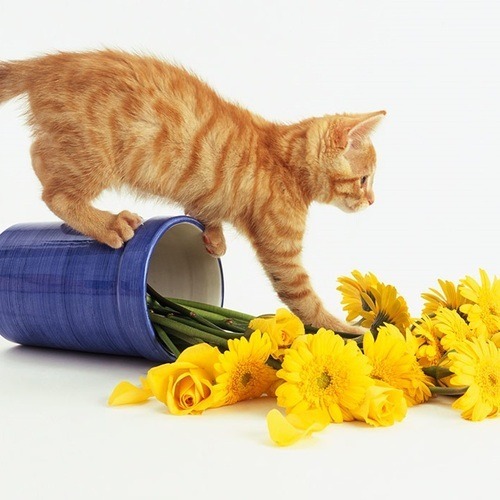 Plants and pets often don’t mix but you can still liven up your home with flowers that are relatively safe for your resident cat. 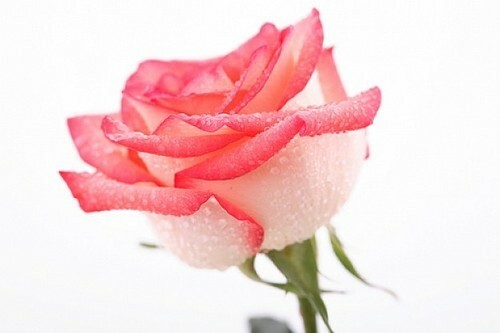 Below are flowers that we have verified the non-toxicity of with the ASPCA. Remember that when in doubt, check a reliable source of all flower species in an arrangement. If you have to keep flowers that are classified as toxic to cats, keep them somewhere out of reach. You probably don’t want Whiskers nibbling on your flowers, anyway, even if they are non-toxic! Rose | Rosa Species Rose-lovers rejoice! This favorite of many is safe for your feline friends and a safe bet to send to your loved ones. 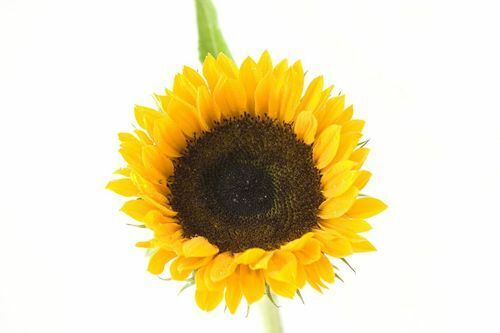 Sunflower | Helianthus angustifolius Sunflowers are a popular flower, recognized for the cheer they bring into any room. They’ll also bring cheer (mostly curiosity) to your cats. 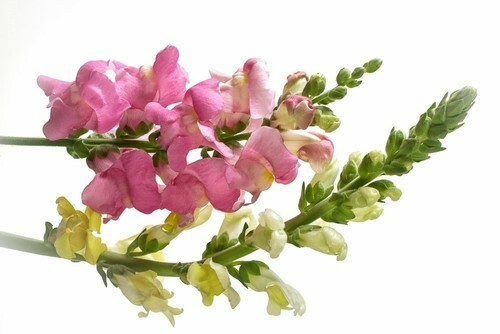 Snapdragon | Antirrhinum majur A versatile flower that comes in a variety of colors from pale to vibrant, snapdragons are also non-toxic for your cats. 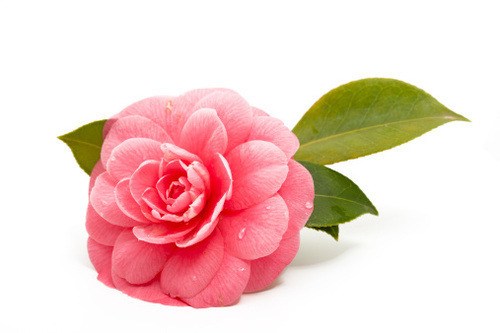 Camellia | Camellia japonica; Thea japonica Camellias are a popular houseplant and bouquet flower. 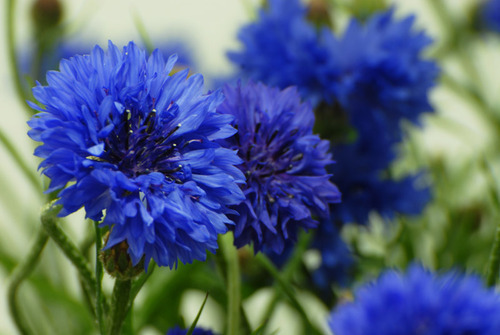 Cornflower | Centaurea cyanus Also known as the bachelor’s button, the cornflower is recognized for its beautiful blue hues. 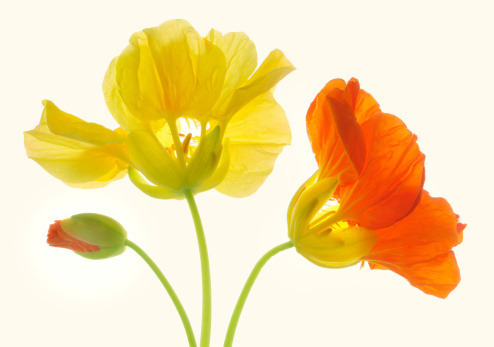 Nasturtium | Tropaeolum majus The leaves and flowers are edible for humans and non-toxic for cats. 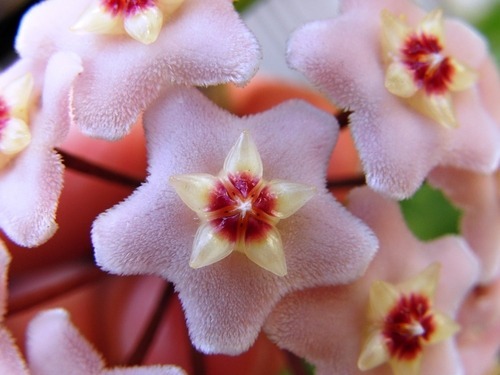 Wax Plant | Hoya carnosa ‘krinkle kurl’ Wax flowers are a popular accent in bouquets. 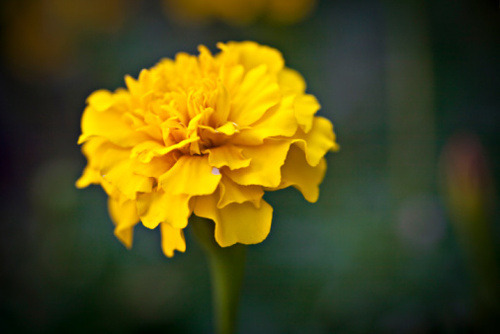 Garden Marigold | Calendula officinalis Garden marigolds are popular household and garden plants. They are non-toxic for cats.